Major additions just arrived for Fire Emblem Heroes. The Adrift summoning event teased earlier arrived, featuring new Heroes from Fire Emblem Fates. Here are some additions. Athe usual set of Log-in Bonuses, with 13 Orbs to get in total. 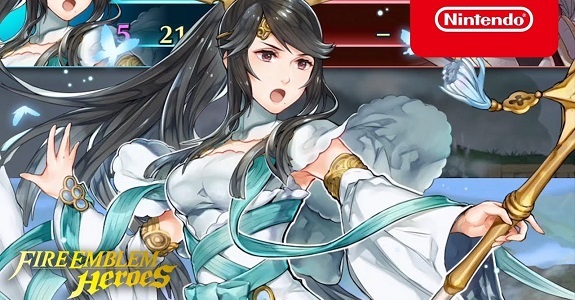 Finally, Fire Emblem Heroes launched a brand new mode. You can participate in Aether Raids, where you can “defeat your rivals and set your sites on distant skies.” The first time you play you’ll receive 500 Aether Stones to set up your map ahead of battle.